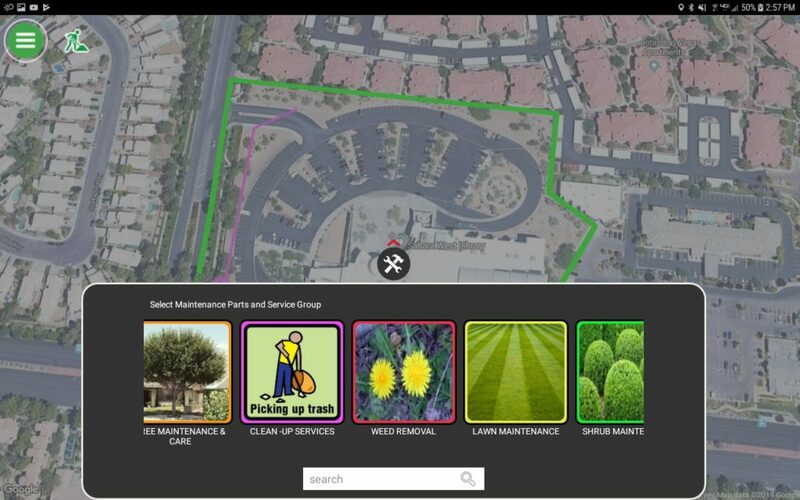 Create a geofence around property boundaries – track in and out times automatically and ensure that reports and work orders are completed within those boundaries. 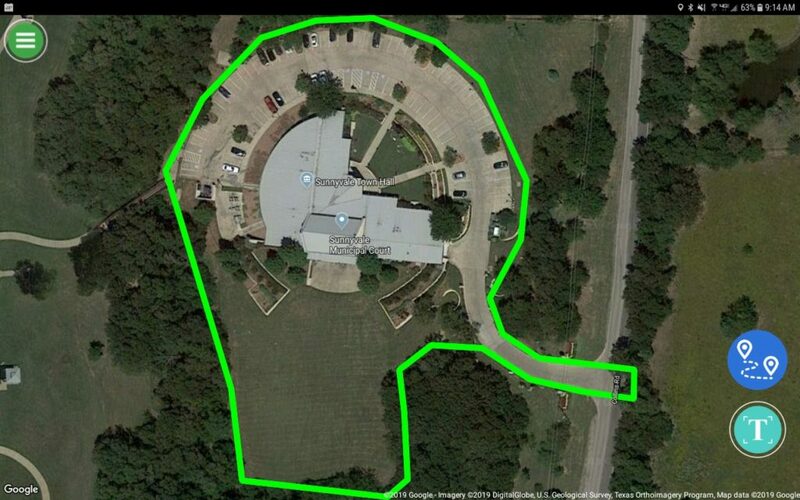 Easy to create geofence accurately marks a property’s boundary so that fieldbased employees understand where their scope of work is, where assets are located and where assigned Work Orders need to be completed. 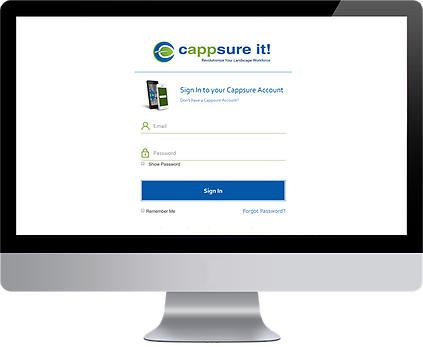 Cappsure Automatically logs “Time In” and “Time Out” for all assigned field workers with the Cappsure App installed on their devices. 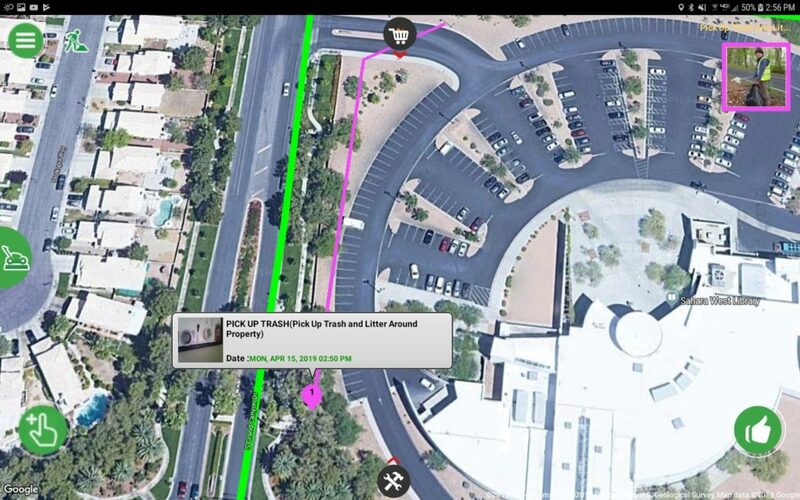 Also, Cappsure can communicate who is on the property in real time. Mobile based reports, including the completion of Work Orders, can only be submitted from within the property boundary.